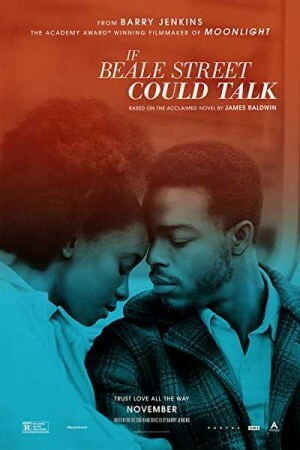 If Beale Street Could Talk is an American romantic drama film that revolves around an unbreakable bond of an African-American couple’s love. Set up in the 1970s era of Harlem, the timeless and moving move story is presented as narrated by 19-year old Tish Rivers. Tish, a daughter and a wife-to-be, is engaged to Alonzo Hunt, an artist, which is a mutual decision of the friends since childhood. While they plan a happy future together, their dreams are thrashed when her fiancé is arrested for a crime he never committed. The movie explains the passion, trust, and respect between the loving couple that motivated Tish to fight for him.